No doubt by now, not just New England Patriot fans but anyone following football knows that the New England Patriots will be one of the competing teams in this years Super Bowl. Woo Hoo! On to the Super Bowl Baby! This is great news for New England fans and under the guidance of coach Bill Belichick it hasn't been the first time. After watching the most exciting game in recent history and after listening to his news conference, I was inspired by what he had to say and recognized that it relates to real estate professionals as much as football players. A win is a win, and always sweet. But a great coach and great players will dissect the game and improve on weakness and also on their strengths. In his press conference, Coach Belichick discussed his teams mental toughness. Coach defines mental toughness as "doing your best for the team even when everything’s not going right for you personally. I thought about my real estate career. I thought about my own mental toughness or lack thereof. How easy it is to beat yourself up after a listing presentation that didn't go exactly as you planned. Heck, maybe you got there and realized you were up against "a friend". How easy it is to get upset with the call coordinator that missed an instruction and as a result your client came down on you. How easy it is to beat your self up or another agent when an offer didn't go your way. How hard it is to stay on task when your personal life is upside down! Coach Belichick is right. Mental toughness is one of the keys to success. Another is reviewing the game and recognizing what works and what doesn't and being capable enough to make the necessary changes. To be the first in the office and the last to leave. In other words to give it your all. So, what can we learn from the New England Patriots? Tons! Determination, Practice, Education, Mental toughness are just a few. Those things can make us a success in business and in life! We don't need to be football players to be stars, but we can learn a lot from them! 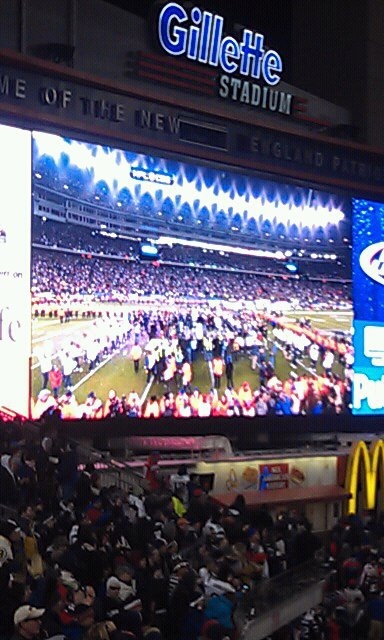 Go New England Patriots! and, thank you Coach Belichick! Does the Open House have a Place in Todays Real Estate Market? If you look at the number of open houses each Sunday, and then the number of those that have sold soon after, you might think that the open house is ineffective. Possibly. But, in my opinion the open house does have a place and serves a purpose in the buying or selling of a home and this is why. Over the past couple of years, technology has transformed the world, the way we receive and view information, and of course, the real estate industry has followed suit. Gone are the days where your Realtor would choose properties for you to see and drive you around in the car for hours at a time. Gone are the days when you might not be able to view a home, but for an open house on Sunday afternoon. Today, information is at your fingertips. Photos and visual tours of well showcased homes are available to view at anytime of the day or night, while in your PJ's or on your lunch break. No need to miss that birthday party to see that home, when you can view it on line. But, Realtors are masters of making their homes appear more or less than what they are. Buying a home is emotional. It is after all where you will hang your hat, where your children will attend school, where you will become part of a community and a host of other things that are too much to list. What then of the traditional open house? Does it have it's place in today's fast paced real estate market? Does it benefit a Buyer or a Seller or Both? It is effective in getting your home exposed to potential purchasers that may be just casually searching. Priced right and staged correctly, it could steal the heart of someone that might never have come to see it, ruling it out because it got lost in the sea of homes promoted on line! It could get another Buyer in the door, whose agent was not available to take them out that day. And, what about those nosy neighbors? Do you know that on two separate occasions I have sold a home to folks that lived less than five houses away? We promise to leave no stone unturned in looking for a potential purchaser. This could very well be one of those stones. It is simply another tool to gain exposure! Is similar to those of sellers. Like I have said before, we Realtors are quickly becoming masterful in the art of photography! Many homes are different in person. Fact is while photos and visual tours are a wonderful start, it is very likely that you may rule something out that you would love if you saw it in person! An open house is also a great way to strengthen your market knowledge. Getting to see homes in person, helps one to learn what is really important to them in housing. And, what about a subtle interview in your search for a real estate agent? Do you know that this year, I have been lucky enough to be selected by two different buyers by meeting them at open houses? Unbeknownst to me, they were conducting their own face to face interview! Very smart. Will it sell your home? Is it likely that you will walk into an open house and find that it is the "one" for you? Statistics show probably not. But, every situation is different and if it adds to a well thought out marketing plan or to enhance your home search, then it may be just worth the time and effort. Making a Real Estate Move? Let me put my experience to work for you. I will leave no stone unturned in marketing your home. If you are buying a home, I will make sure you know everything and see everything you need to in order to make an informed decision. Give me a call! Labels: Open Houses Do they work? Will You Know the Right Home When You Find It? The question sounds simple enough doesn't it? But is it? I recently received a call from former clients that were looking to move up. Their family situation has changed. They are expecting babies! That's right babies. Plural. They gave me their list of criteria and we set out to find their new home pronto. We talked about what was important to them in a home and community. They knew what they needed and wanted. I set them up on an email based home search and gave them some suggestions. They chose a few homes and we looked at them. We Realtors are masters at making a home look inviting on line. Going to see them was an adventure. Flashlights in gloved hands, we moved through each home with precision, ruling them out for one consideration or another. They couldn't wait to see a particular home and as soon as we walked through the door, they looked at each other and knew it was the one! They wrote an offer and we hope to be heading to the closing table in a few short weeks. How did they know it was the right home for them? How could they be so comfortable so quickly? They had done their homework. Like most buyers they had spent time seaching for homes on line. They had specific criteria that was important. Some trade offs they could make, and others they could not. The contacted their bank and had a pre approval. They had decided on community and style as well as the maximum amount of money they were willing to pay for their new home. There was no "wishy-washy" here. This couple was very specific in each and every home detailing what was pleasant to them and what aspects were not. With the presicion of a detailed surgeon, after each visit, they edited their list by either ruling a home out or identifying it as a consideration. It was interesting to see them work together in such a smart way and delightful to see how they respected each others opinions. and what they wanted and needed in a home. Clearly they had discussed their individual wants and needs with each other prior to hitting the pavement. I think this important fact made it easier for them to make the decision when the "perfect home" presented itself to them! From watching these folks, there was no indecision. Knowing the market, having realistic goals and expectations were crutial factors in knowing they made the right choice for their family. Market knowledge, consideration for each others opinion, preparedness, and a realistic viewpoint breeds confidence. Will You Know The Right Home When You Find It?? Give me a call. 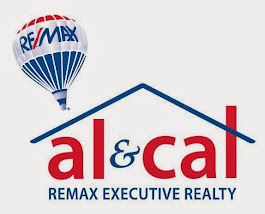 My experience will guide you so that you too can be comfortable in your knowledge of the market and conditions and I can assist in your preparedness so that when you find the right home, you will know it! The following report contains the market statistics for the Town of Medfield for the month of December 2011. The facts appear to show that the real estate market, while showing a decline in comparison to December of 2010, appears to be showing a positive trend with an increase in activity and a slight decrease in inventory over the past several months. Is located approximately 18 miles south west of Boston. Originally part of the town of Dedham, Medfield was settled in 1649. Residents would find their way to the banks of the Charles River where the grasses and growth there provided a good source of food for their animals. In 1650 there were 13 house lots laid out and, in 1651 it was incorporated as a town of its own. Today, Medfield is home to approximately 13,000 residents. It is a community with a deep sense of commitment to education and to the well being of it's residents. 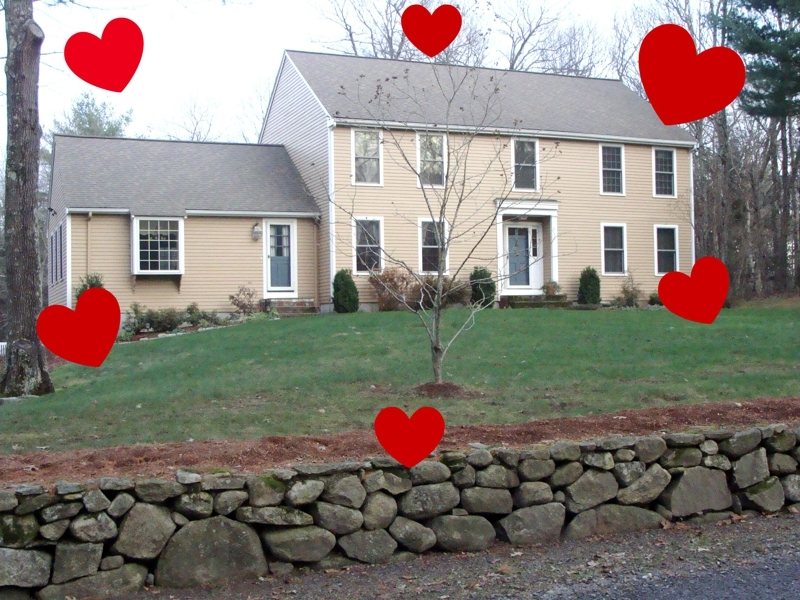 If you are looking to purchase a home in Medfield or sell your current home. Please give me a call. I have been selling real estate in the community for the past 24 years.